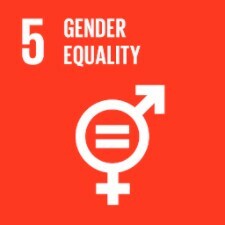 1 out of 3 people on the planet does not have a safe and clean place to go to the bathroom. This impacts women and children the most. We know that when someone has a clean and safe place to go, they are healthier, miss less school and work, and avoid fatal diarrheal related diseases. 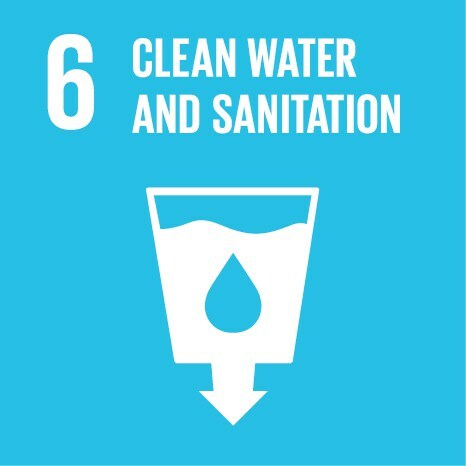 The Global Goal of Clean Water and Sanitation is that "by 2030, achieve access to adequate and equitable sanitation and hygiene for all and end open defecation, paying special attention to the needs of women and girls and those in vulnerable situations." Canadians have been directly making this happen in Nepal, Vietnam, Cambodia, and now in Ghana. Our method is to work with local markets. Instead of giving toilets away, we work to build up small businesses that can manufacture and sell affordable toilets in their communities. Ibrahim Adam is a proud owner of a new household toilet. He lives with his parents and his children. 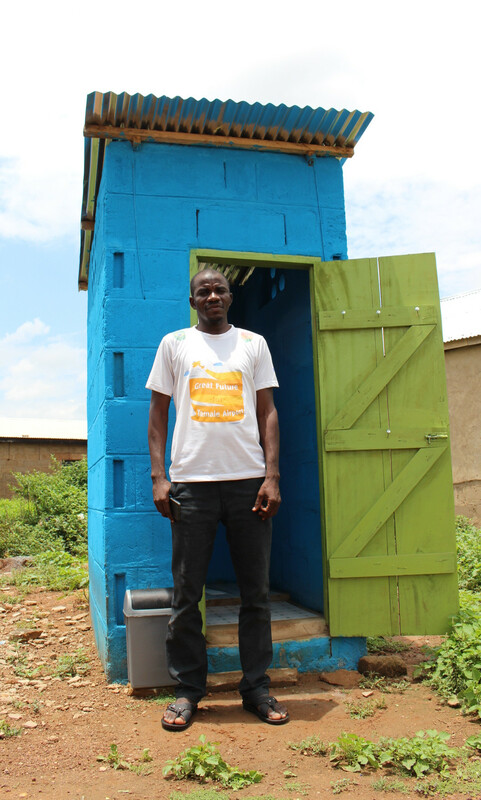 This Ghanaian-designed toilet and shelter will serve each generation, leading each person to a more healthy, productive life. 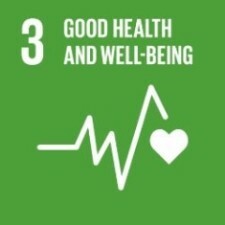 The healthier people are, the more they are able to work and bring income to their families. Having access to a toilet at work, school and home allows people to reach their full potential. In addition, iDE does not give away toilets but instead creates a business in which local people produce and sell toilets. 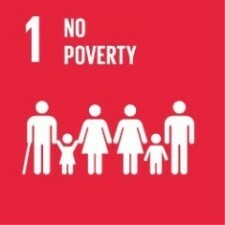 This is a viable, profitable business for hundreds of people, ending their poverty!